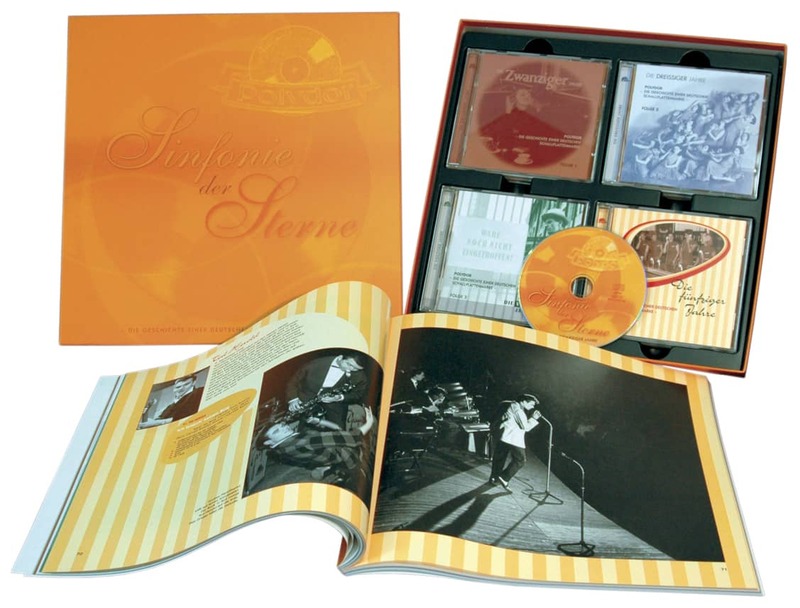 1-CD with 20-page booklet, 25 tracks. Playing time approx. 80 mns. 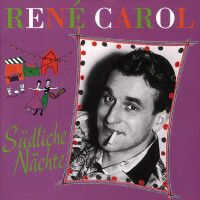 René Carol * April 11, 1920 - April 9, 1978 René Carol, bourgeois Gerhard Tschierschnitz, has been at the forefront of singers for years since his breakthrough in 1949 with "Am Zuckerhut" (supported by Danielle Mac and Willy Schneider) and his duet with Lonny Kellner, "Am Hafen von Adano". 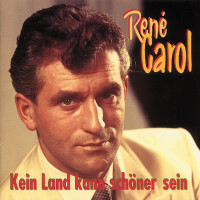 Until the mid-1960s, the handsome Berliner was at the forefront of dance and light music. 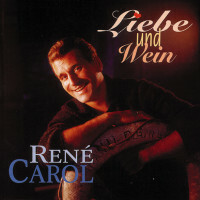 The singer and favourite of women had his greatest hit in 1952 with "Red roses, red lips, red wine". 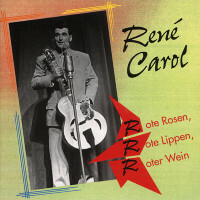 Two years later, after 500,000 shellac records sold by Polydor, this recording earned him and his producer Kurt Feltz the first post-war golden record. 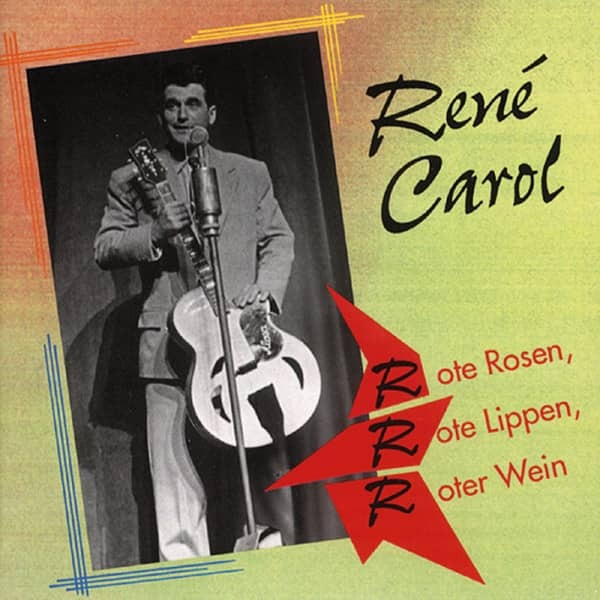 Customer evaluation for "Rote Rosen, rote Lippen, roter Wein"